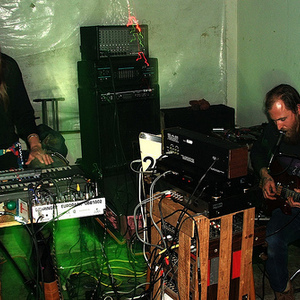 Peaking Lights is Aaron and Indra from Rah Dunes and Numbers new duo project recently relocated to Madison/ Rural Wisconsin from the Bay Area. Floating electronic pulses, controlled feedback, tape loops, organ, synth, guitar, and vocal harmonies layered into waves of four track noise pop goodness. The perfect soundtrack to walking in mysterious places, haunted neighborhoods, lost river banks, and bike rides at night.